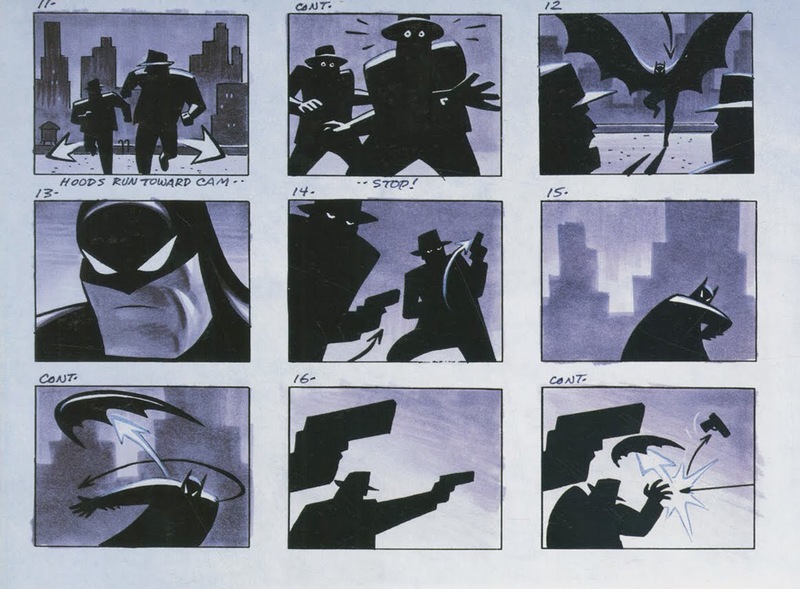 I stumbeled upon a post on tumblr with the storyboards for the title sequence of Batman: the animated series. 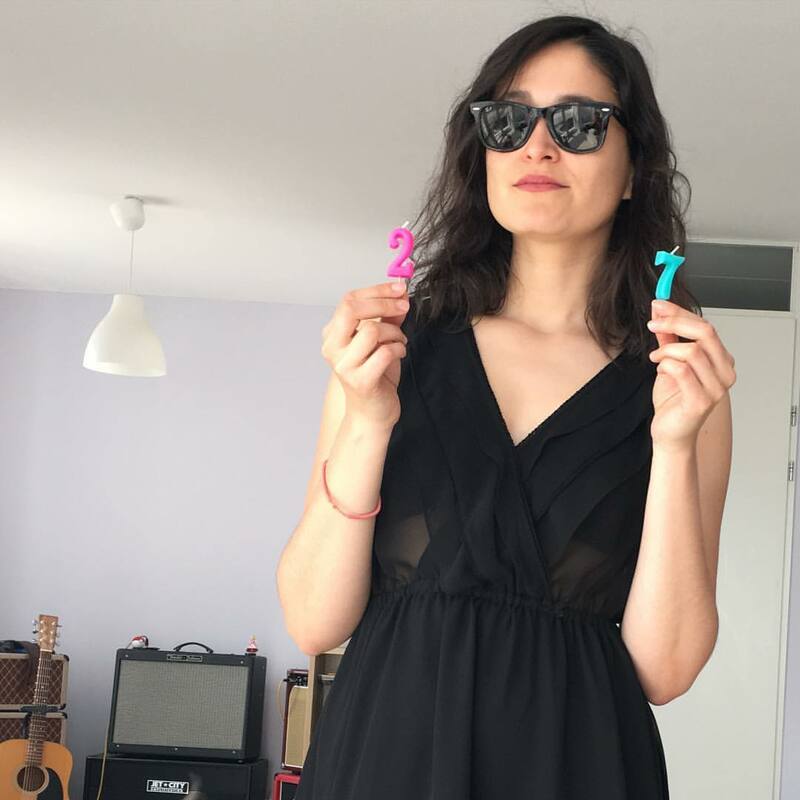 Recognized it from the first image! The Warner Bross logo that turns into search lights. I remembered how awesome the opening for this show was. It’s so perfectly drawn and the music…it gave me chills. My (little) brother was really into the show as well. He even dressed up as Batman. See more storyboards of this title sequence here.